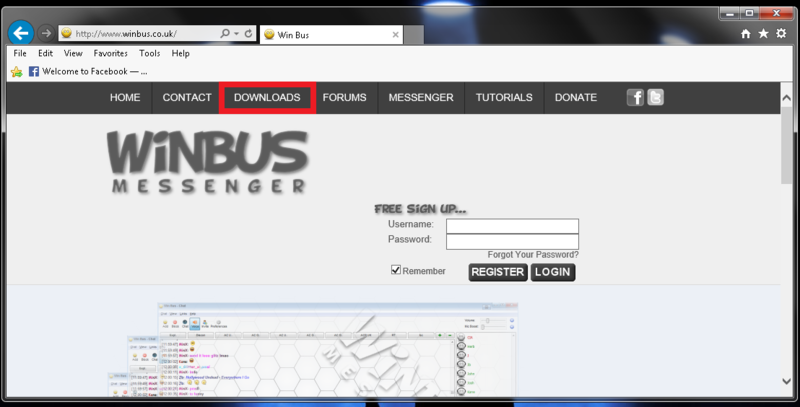 How To install Winbus messenger. When prompted, save the .exe file to your desktop. Then double click the InstWBMsgr file on your desktop to begin installation.